Freedom. Individuality. Independence. 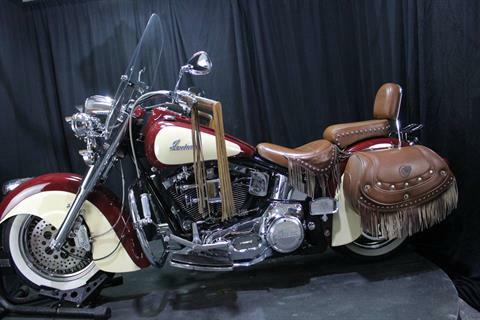 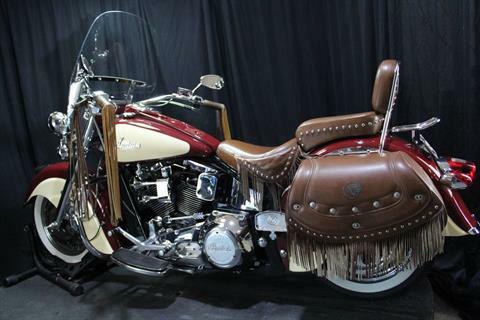 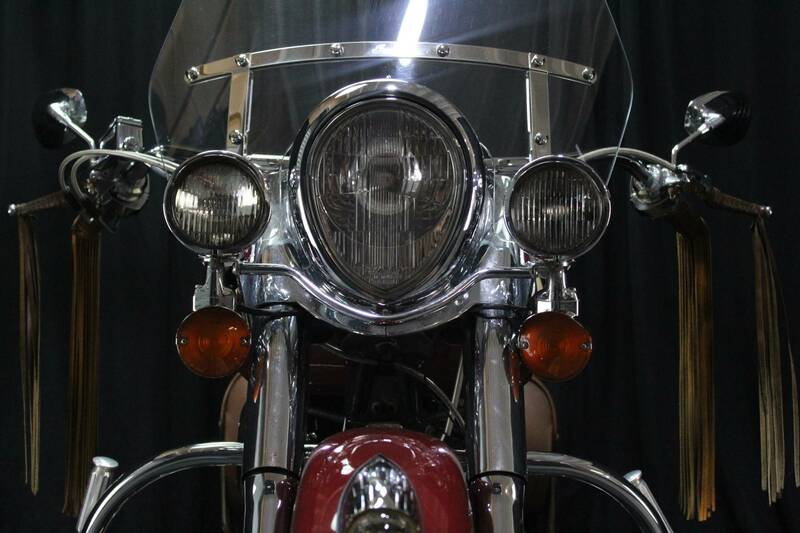 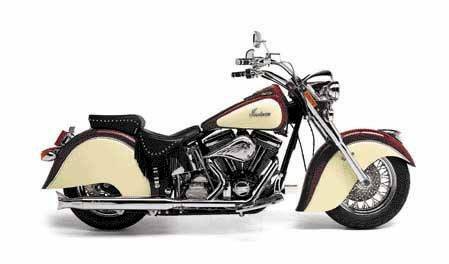 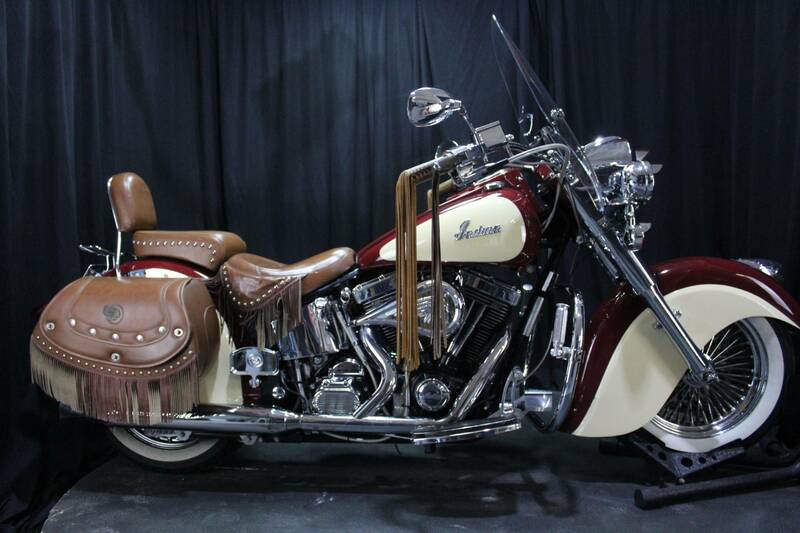 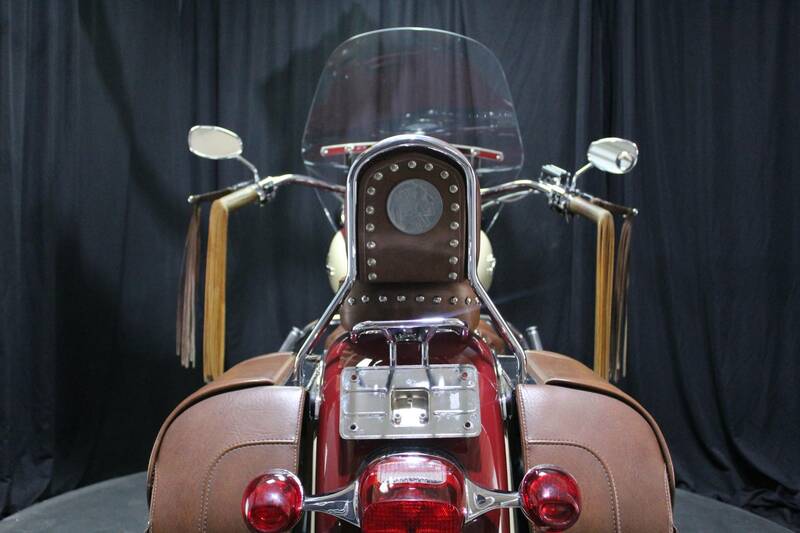 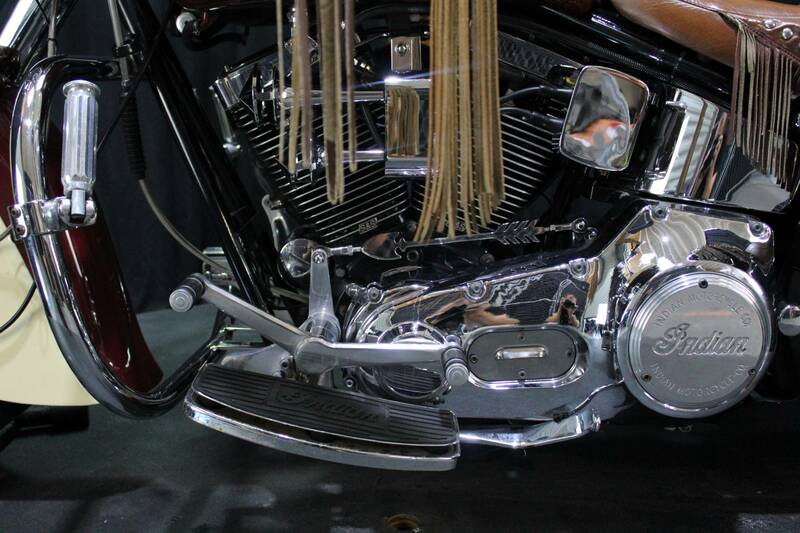 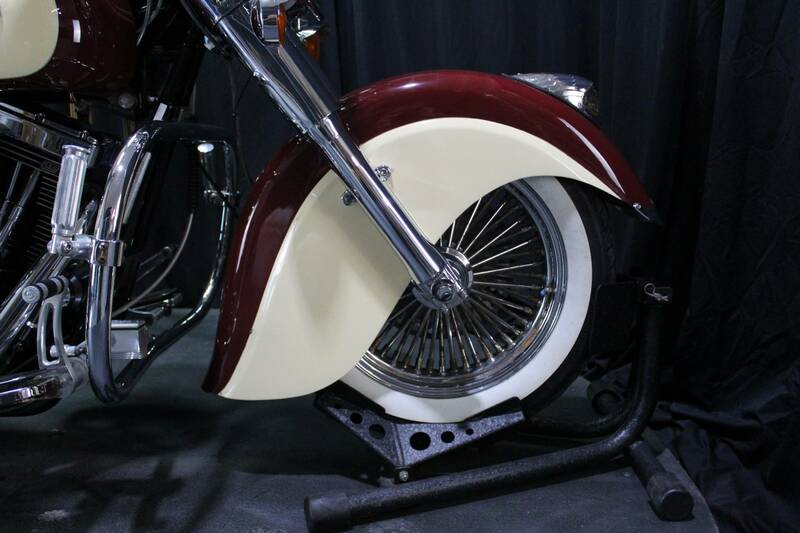 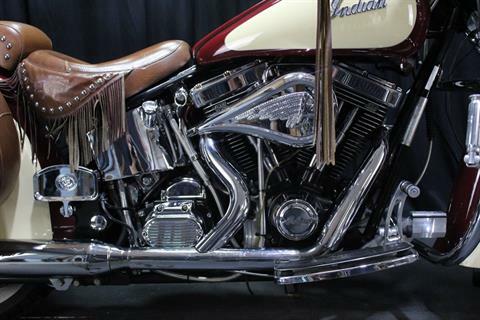 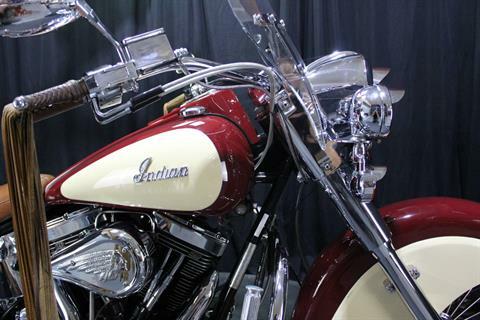 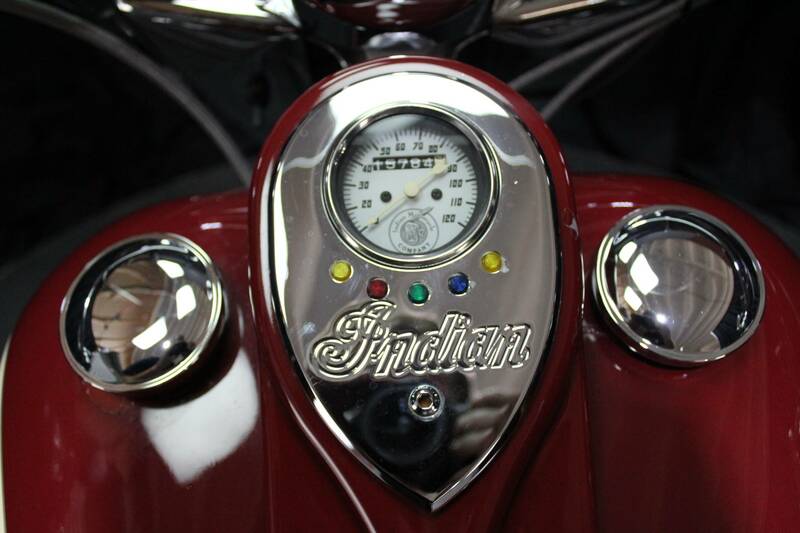 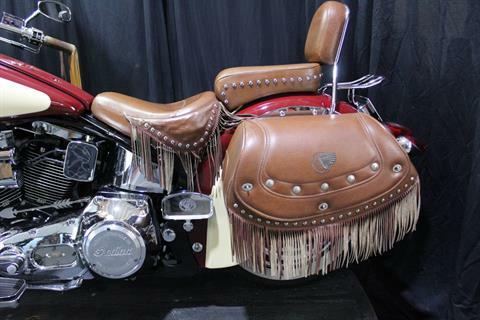 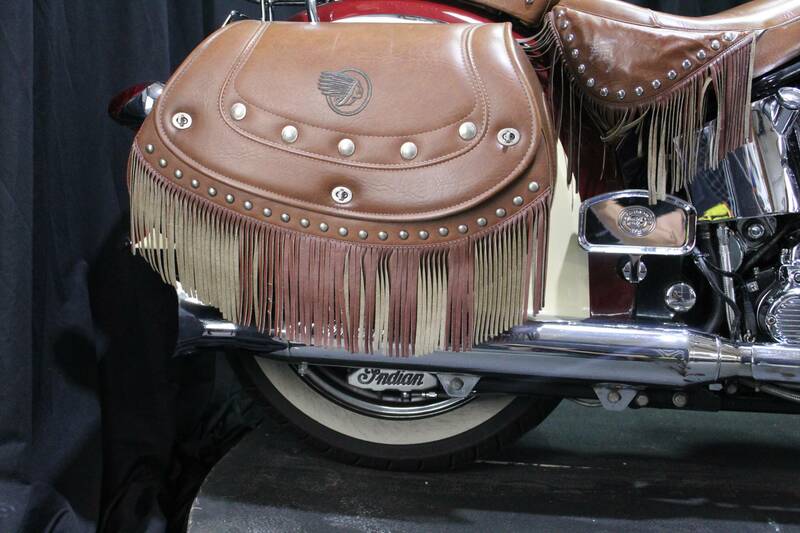 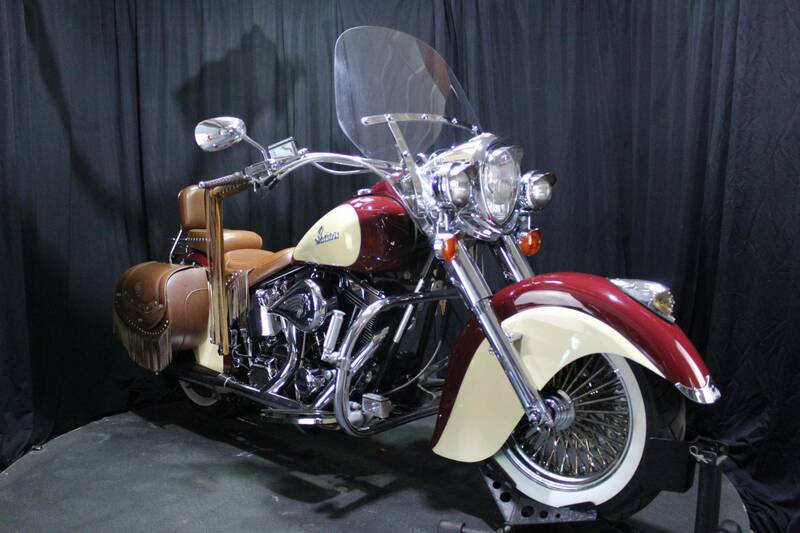 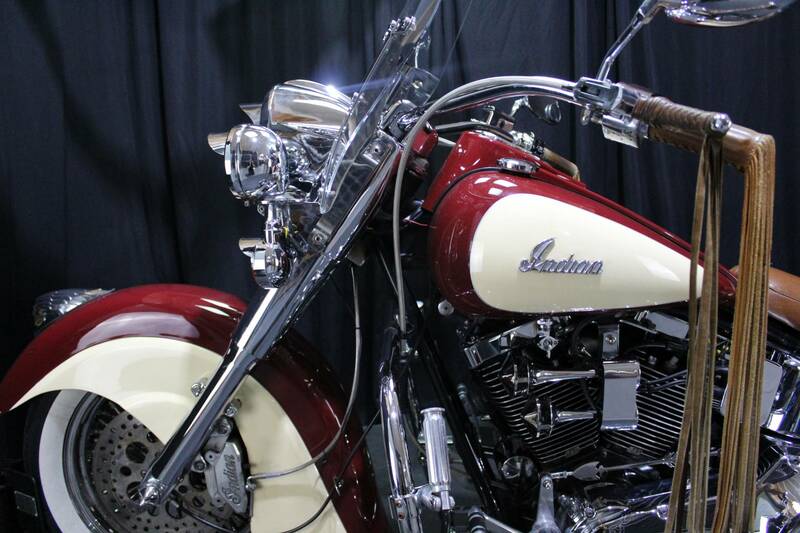 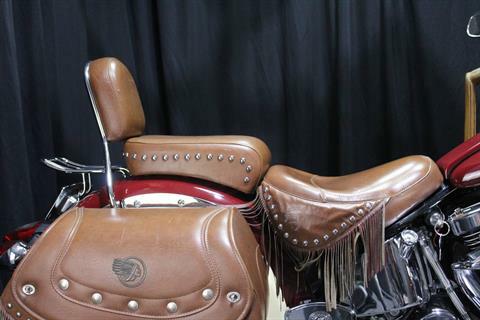 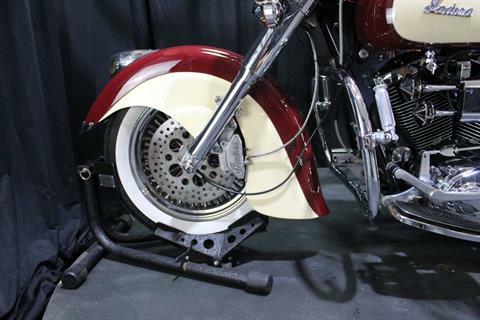 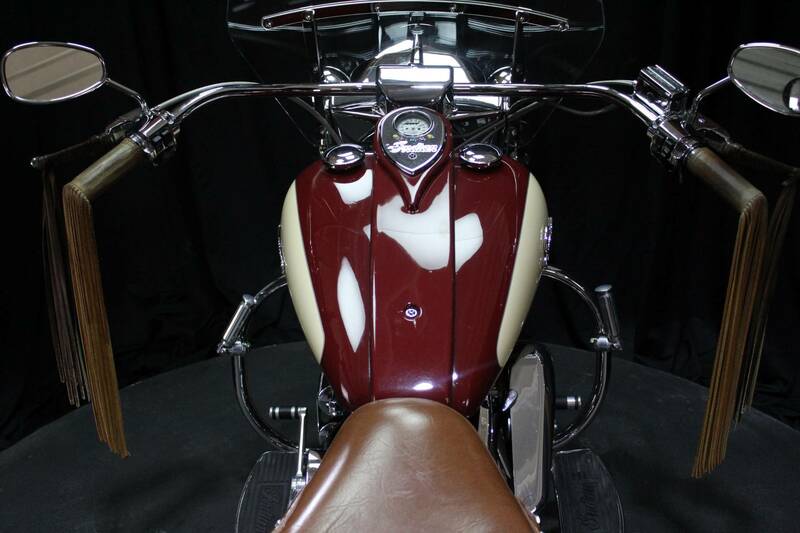 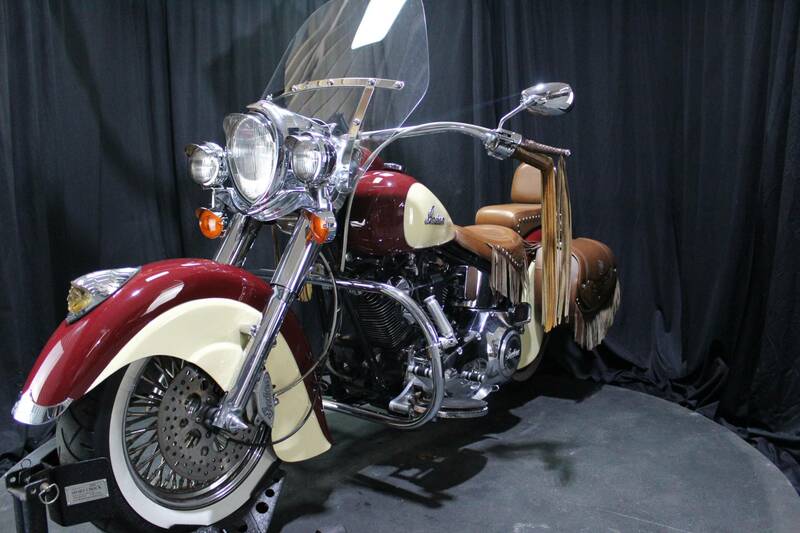 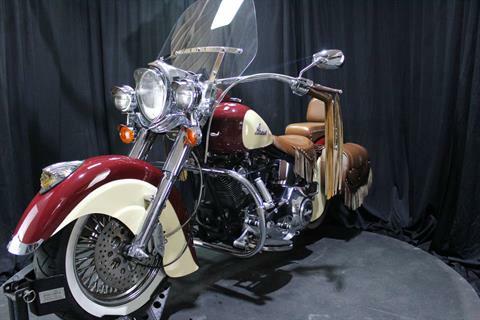 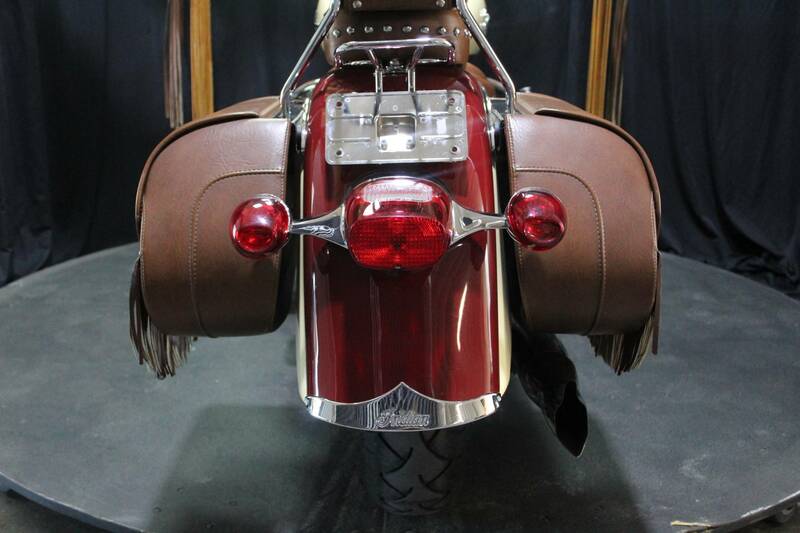 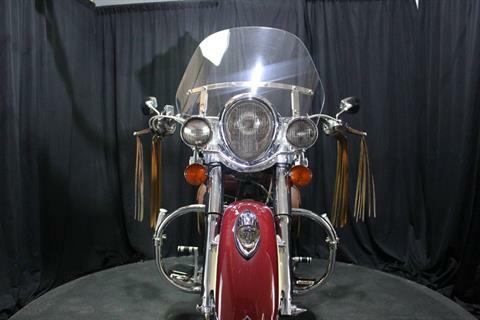 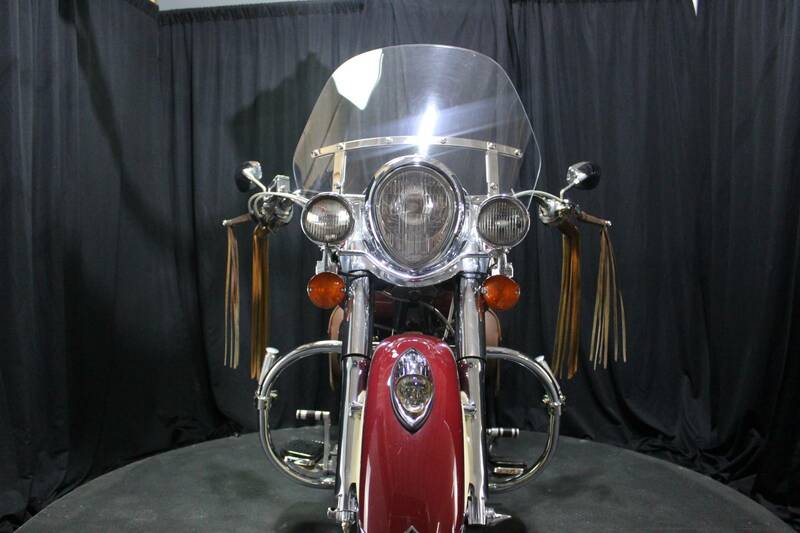 These speak not only of the 2000 Indian Chief, but also of its rider. 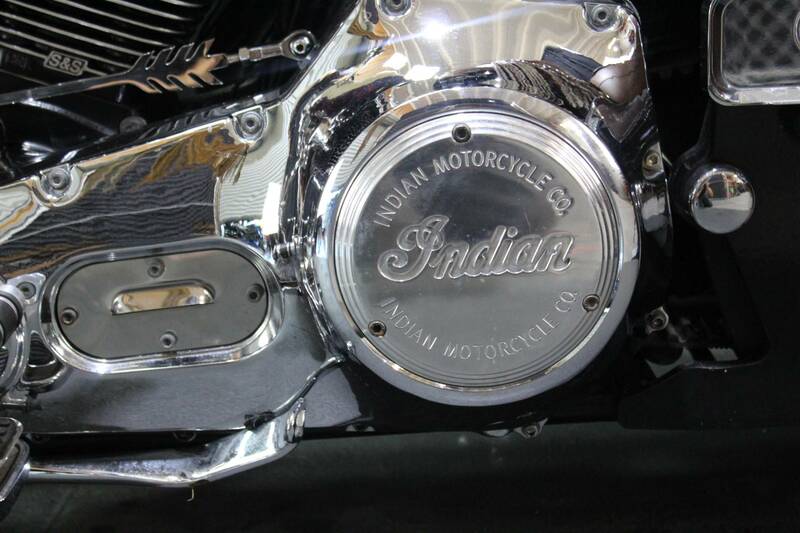 It doesn't speak of allegiance or membership to some club or group. It's about wanting to stand apart. 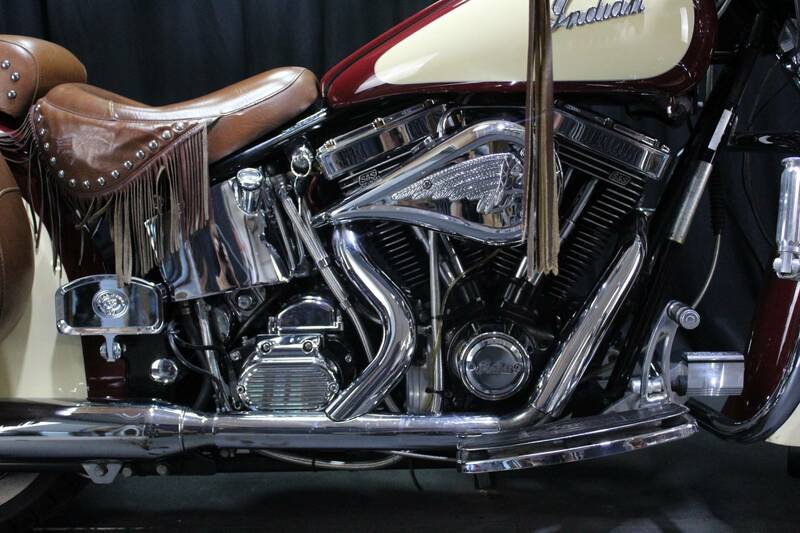 Hand crafted with the longest history and heritage in American motorcycling, the 2000 Chief is a truly unique machine, built by heart and hand. Available in a variety of colors and with enough options to match your level of individuality and personal expression.